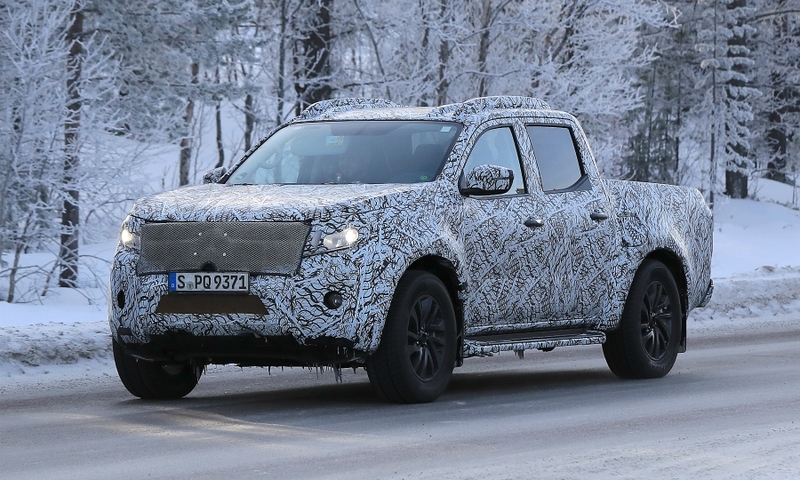 Mercedes-Benz will give Geneva auto showgoers a glimpse of its first pickup that's due to go on sale in Europe toward the end of the year. 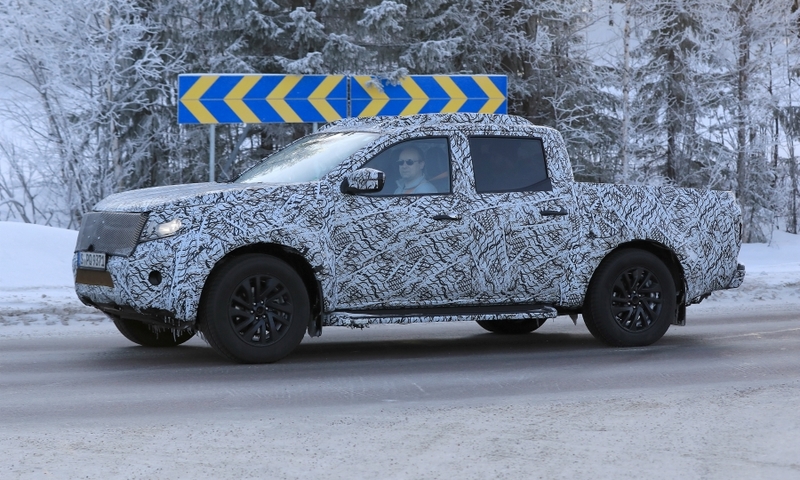 The automaker will debut the Concept X-Class at the show on March 7, the first public outing for the vehicle after Mercedes unveiled it to journalists in October. 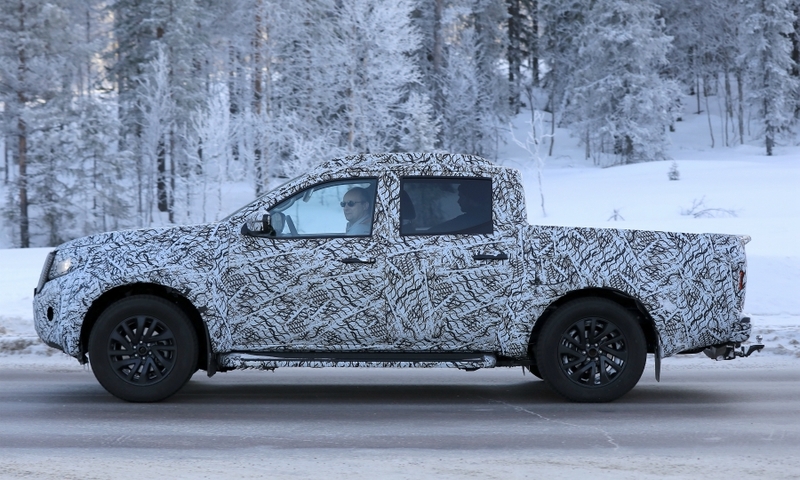 The midsize vehicle will target families, outdoor enthusiasts and commercial customers. The production car will be revealed in summer, a Mercedes spokesperson said. Mercedes will show two concepts for the vehicle. 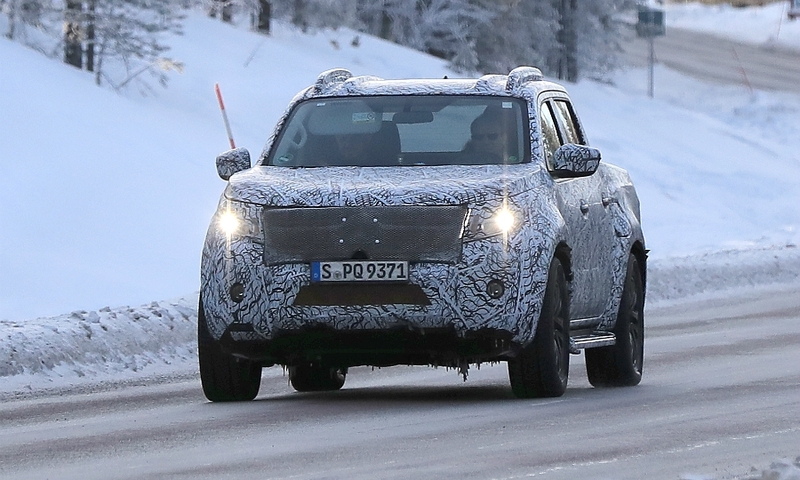 The first called the Stylish Explorer is styled like a road-going SUV with bigger wheels and sleek bodywork, while the second call the Powerful Adventurer accentuates off-road toughness with chunky tires and plastic protectors on the wheel arches. 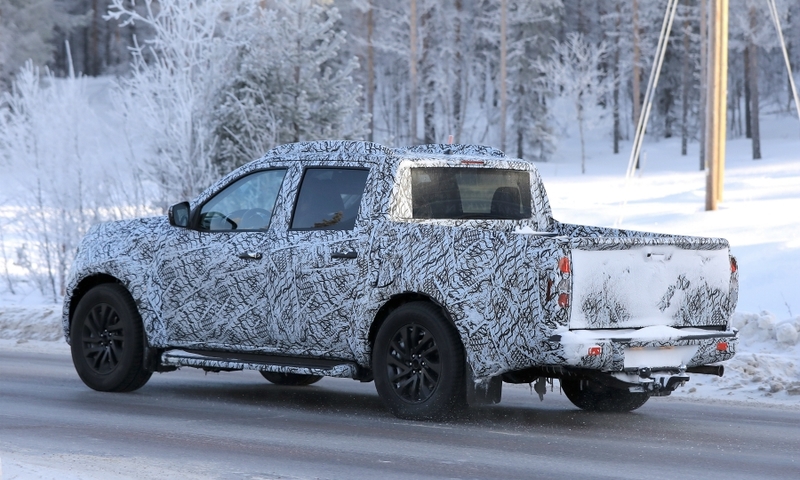 The pickup is based on the Nissan Navara and will be built for European sales in Nissan’s factory in Barcelona, Spain. 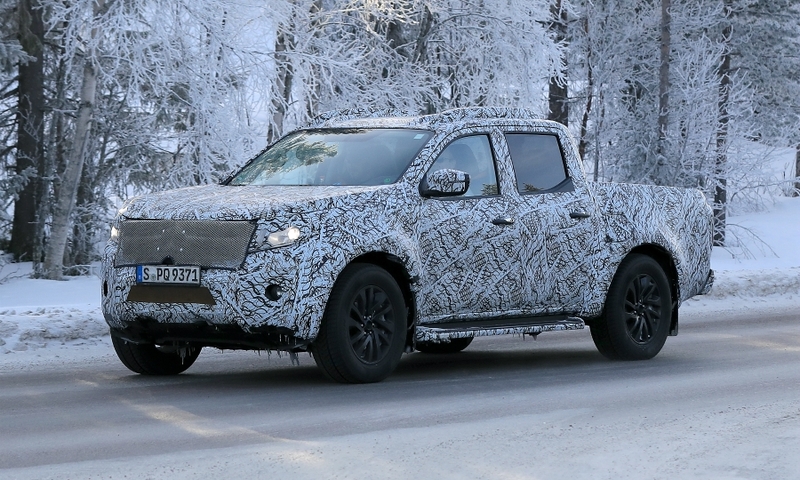 Renault’s forthcoming Alaskan, also based on the Navara, will be built in the same plant. 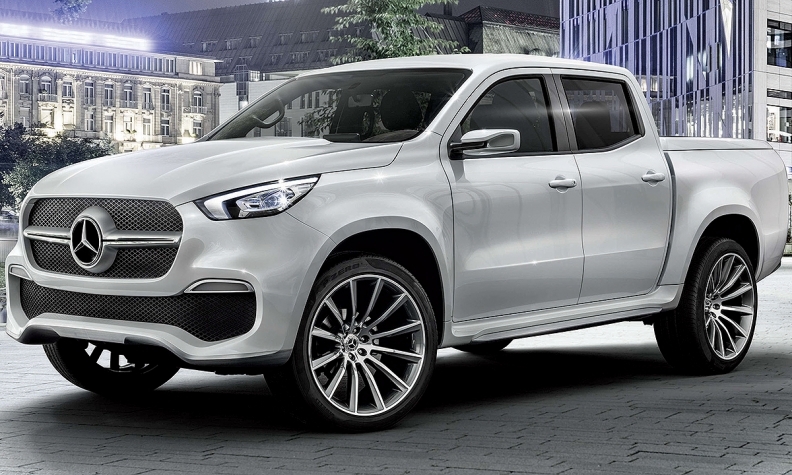 The Mercedes pickup will be positioned just above the Volkswagen Amarok pickup in terms of pricing. 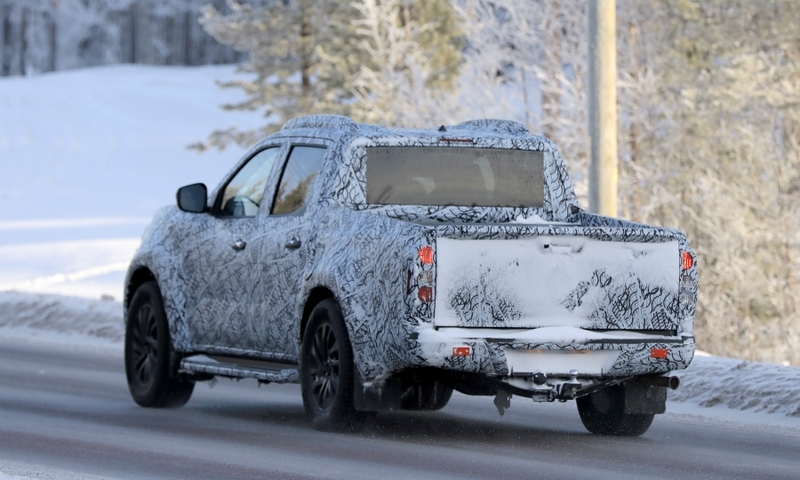 The UK is Europe’s biggest market for midsize pickups, figures from market analyst JATO Dynamics shows. Mercedes has said that Europe, Latin America, South Africa, and Australia will be key markets for the model. 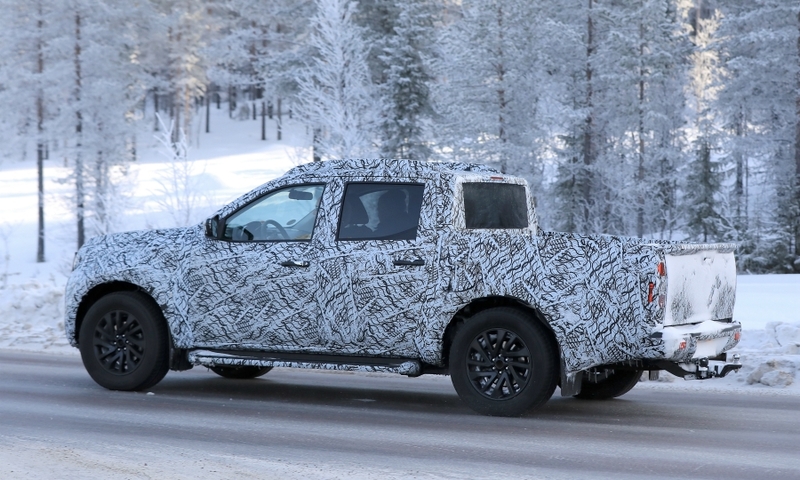 Besides Barcelona, the pickup will also be built in a Renault plant in Argentina for south American markets. 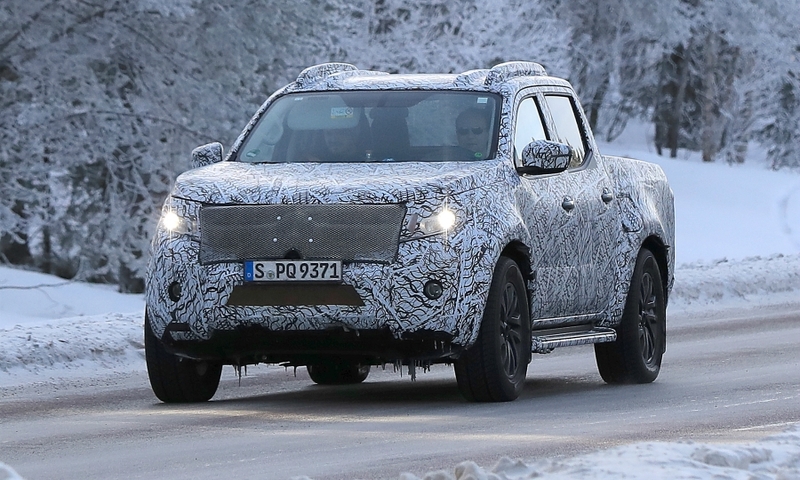 The X class Stylish Explorer concept has the appearance of a road-going SUV. 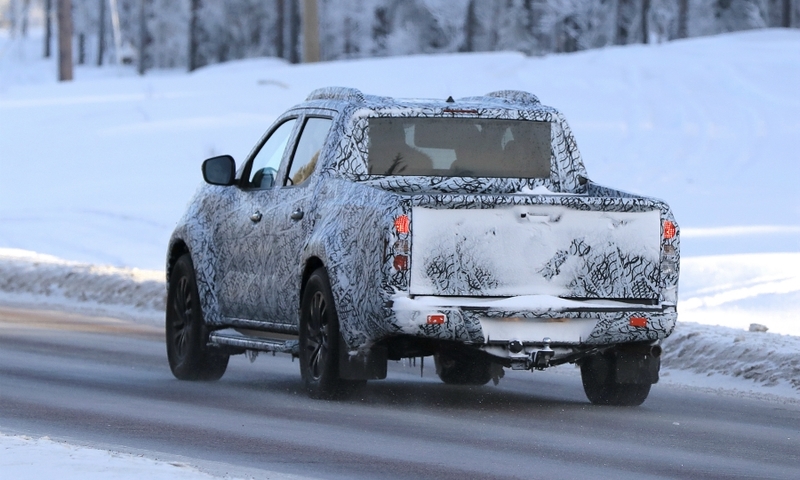 The automaker is evaluating whether to sell the pickup in the U.S., Mercedes-Benz Vans boss Volker Mornhinweg said last week. Mercedes also will showcase an ultraluxury SUV in Geneva. The Mercedes-Maybach G 650 Landaulet is a range-topping version of the G-class SUV that will likely cost at least 500,000 euros ($525,000), though production will be limited to 99 examples and it won't be sold in the U.S. The model is the first off-roader from the Mercedes-Maybach subbrand. The brand will also debut the convertible version of its new E class, along with four AMG models: the E 63 S Estate; AMG GT C Roadster Edition 50; C 63 S Cabriolet Ocean Blue Edition; and the C 43 Coupe Night Edition.